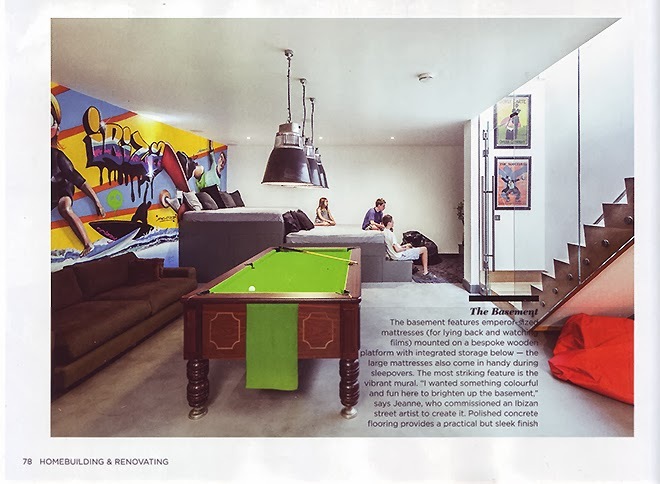 Our modernist style Transformer Lamps make a real statement and probably provide a good wash of light hung above this Pool Table in the Games Room of this house featured in the December 2013 issue of Home Building & Renovating Magazine. 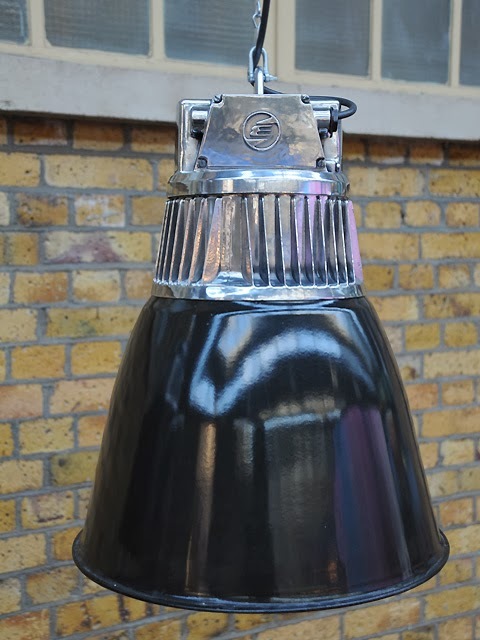 These lights with their large scale, simple modern lines, black enamel shades and mirror polished ribbed transformers have proved to be very popular. 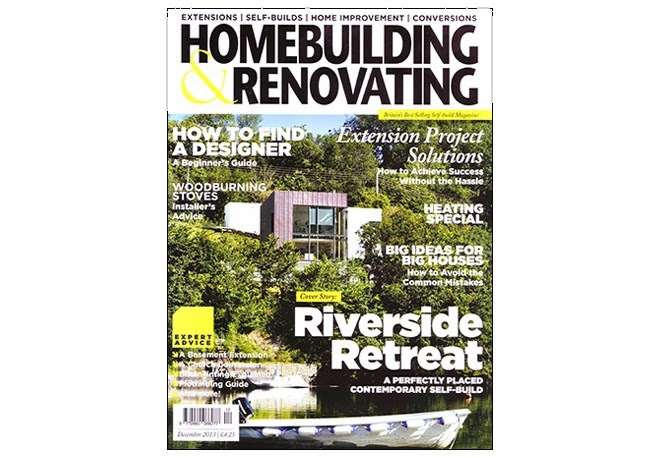 We have a great run of these lights currently still available for purchase whether your project requires 1,2, 20 or more.